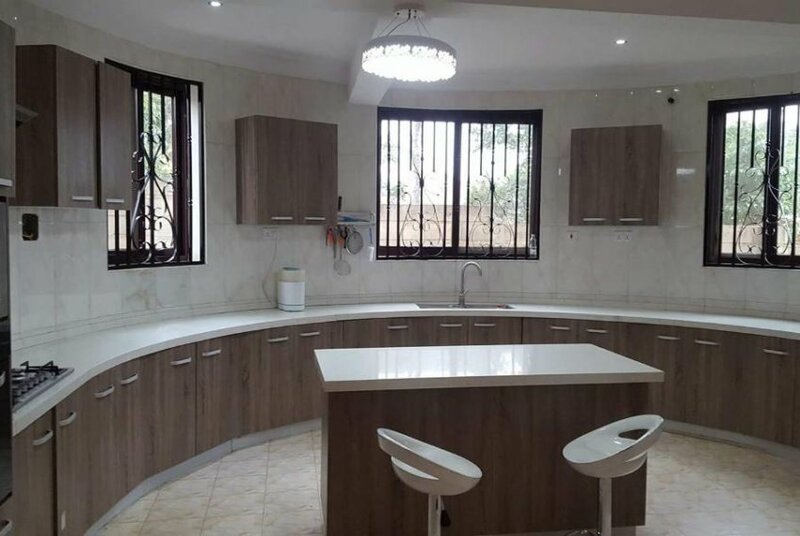 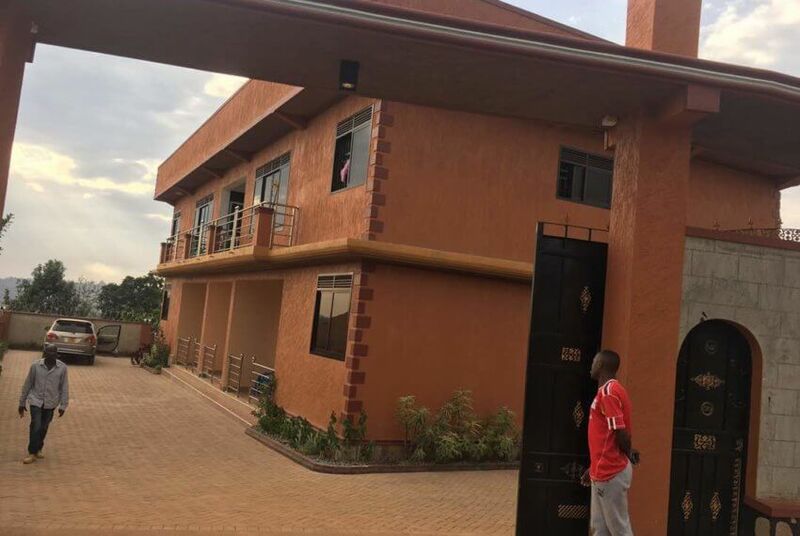 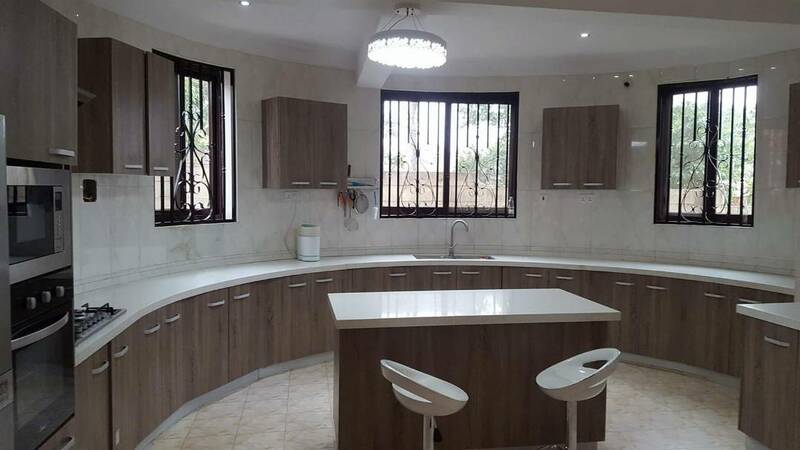 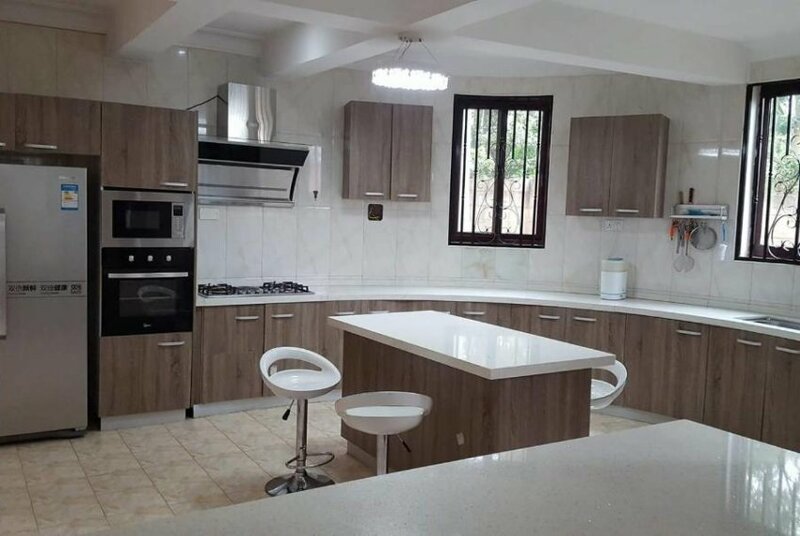 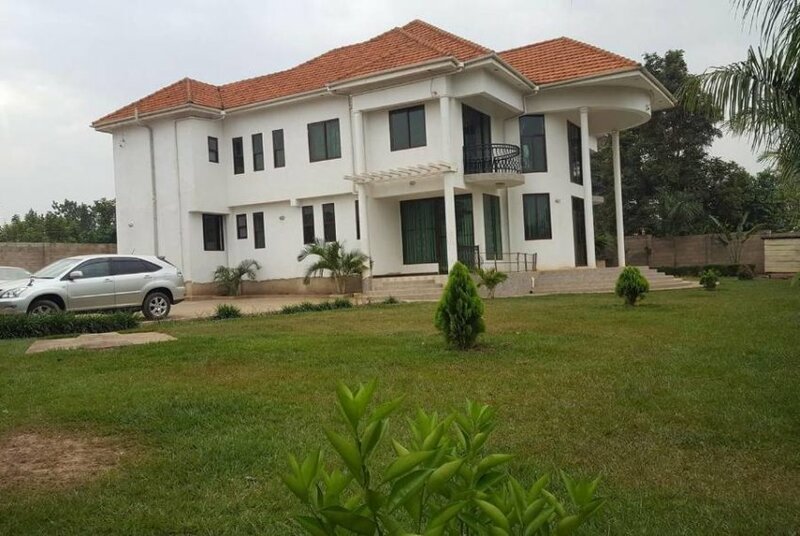 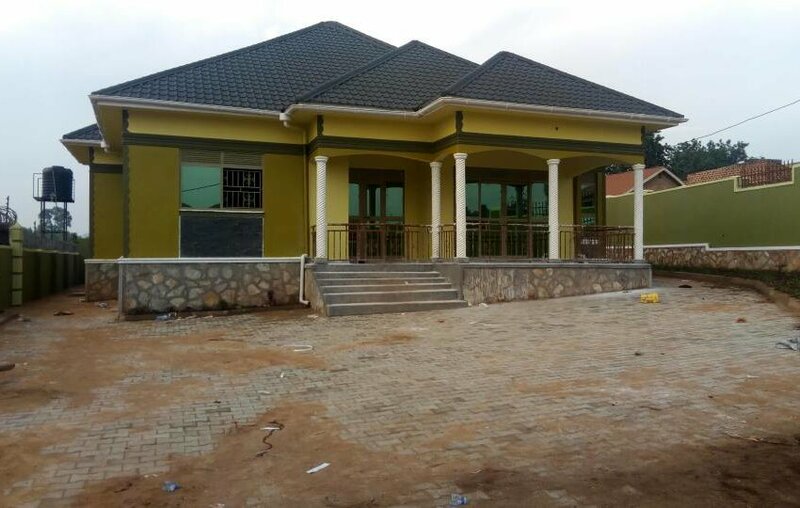 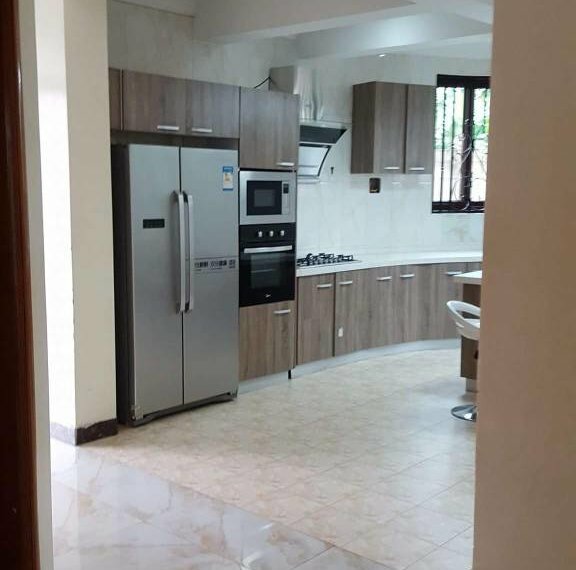 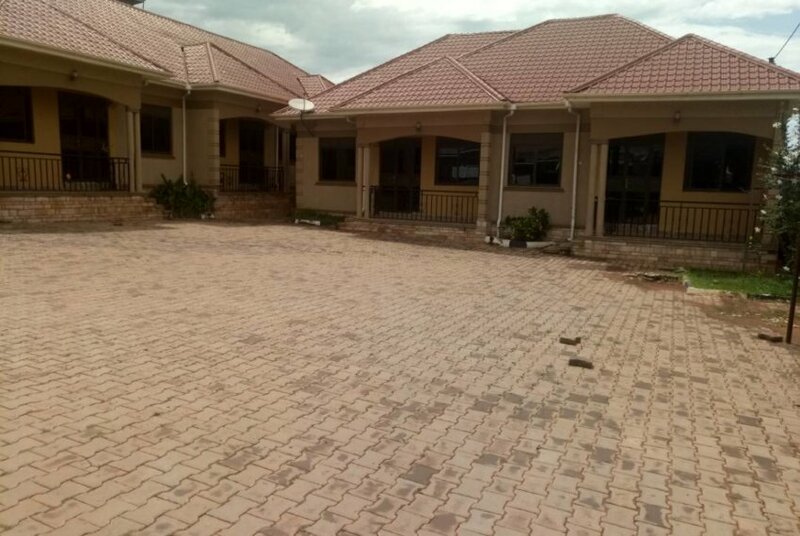 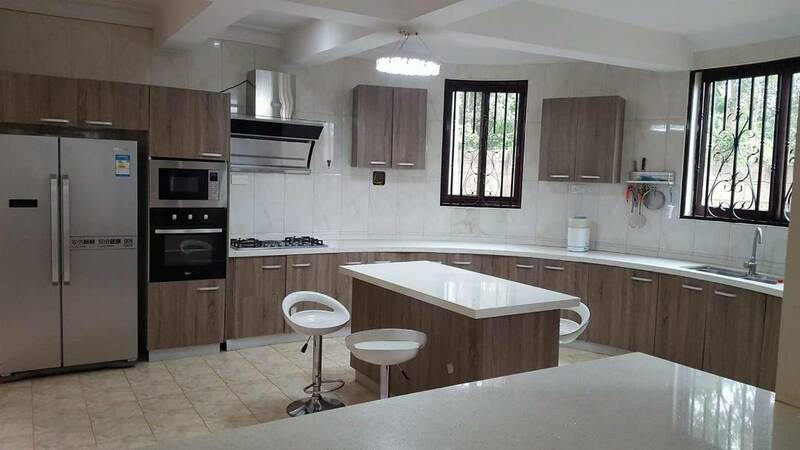 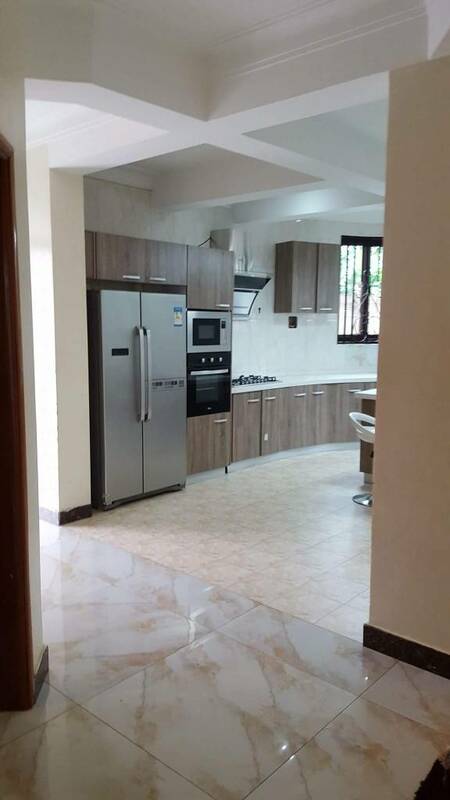 This is your dream Luxurious home in Kampala. 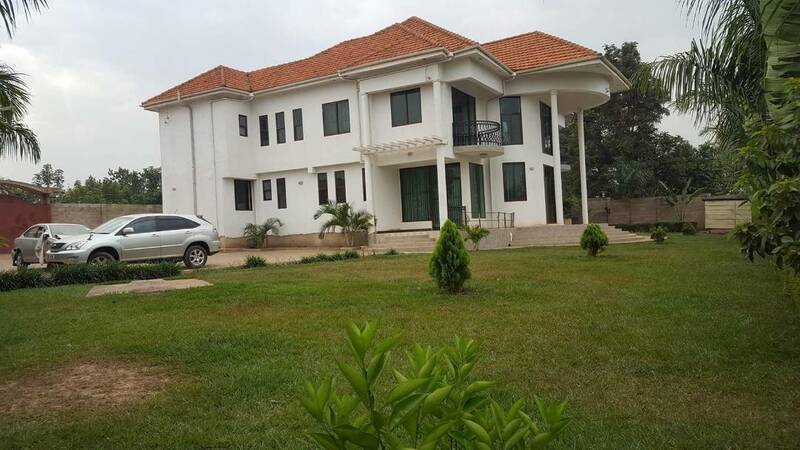 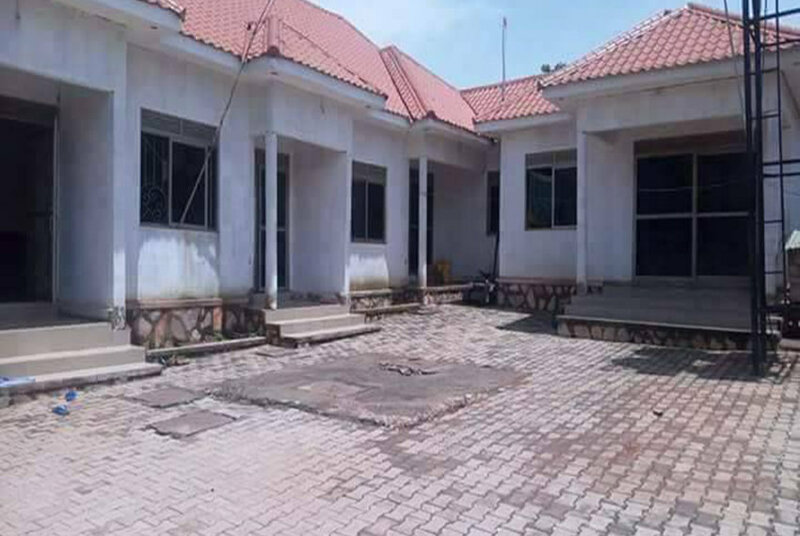 its located in the heart of Kira along Mulawa road. 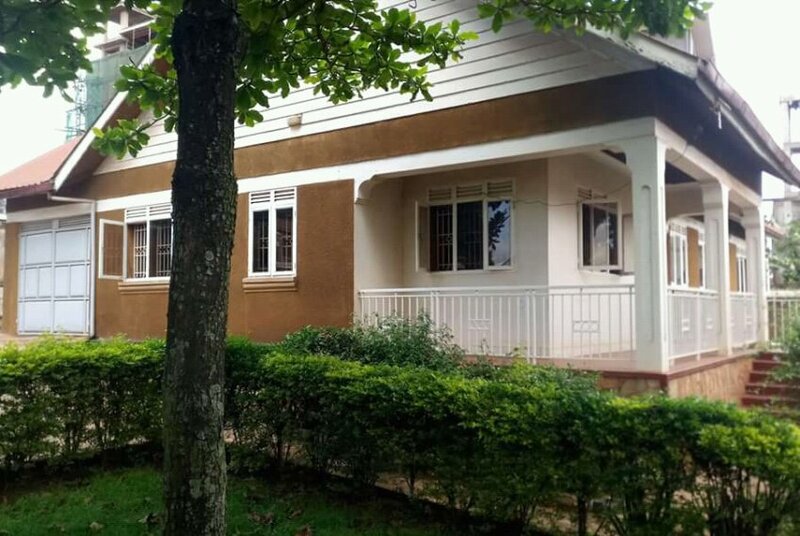 Each unit has 5 spacious bedrooms, 2 large living rooms, 4 well equipped shower rooms, Fully installed spacious and modern kitchen, big dinning room, 2 savants quarter with outside shower room, Outside kitchen, laundry room, Bar, (24/7) CCTV assured.